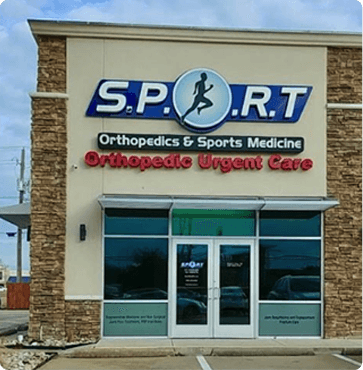 The friendly staff at Sports Physicians Orthopedics and Rehabilitation of Texas welcomes your call and looks forward to serving you. If you have any questions about our orthopedic services, please call our office at (469) 200-2832.  To schedule an appointment, you can call us or use our secure online appointment request form. In the event of a life-threatening medical emergency, call emergency medical services at 911 immediately. DO NOT WAIT! Inform the emergency room staff that you are a patient of Sports Physicians Orthopedics and Rehabilitation of Texas and they will contact us. If you have an urgent medical need and need to talk to our providers after our regular hours, please call our office at (469) 200-2832. A doctor is on-call 24 hours a day. Your call will be returned promptly. At SPORT we are in-network providers for most major insurance plans. Please contact us if you have a question about a specific plan at (469) 200-2832 as we are constantly adding to and updating our plan participation. At this time, we do not accept Medicaid. Also, we do not accept Tricare if it is the patient’s primary insurance carrier. However, we will accept Tricare as a secondary insurance as long as the primary insurance carrier is in-network with our facility. If your insurance plan requires you to pay a co-payment, co-insurance, and/or a deductible, you will need to pay at the time of your visit. For your convenience we accept cash, Visa, MasterCard, Discover, American Express, and CareCredit. If you have a question related to your bill or insurance, please contact our billing specialists at (469) 200-2832. Prescriptions and refills for established patients of SPORT are routinely issued during our regular office hours (see above). You can make your request by calling our office at (469) 200-2832.